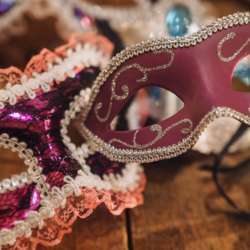 We are delightful to invite you for the special evening, full of beauty, chic and mystery! 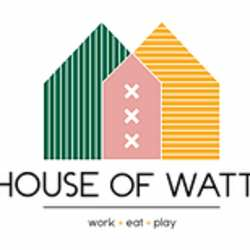 House of Watt is a new trendy multi-functional space in Oost, 5 minutes walk from Amstel Station. Dress-code: chic & mystique. 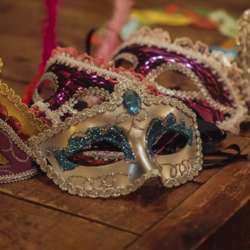 DO NOT FORGET your mask! 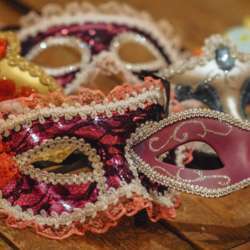 Join us, have fun, meet new people and show your best outfit!